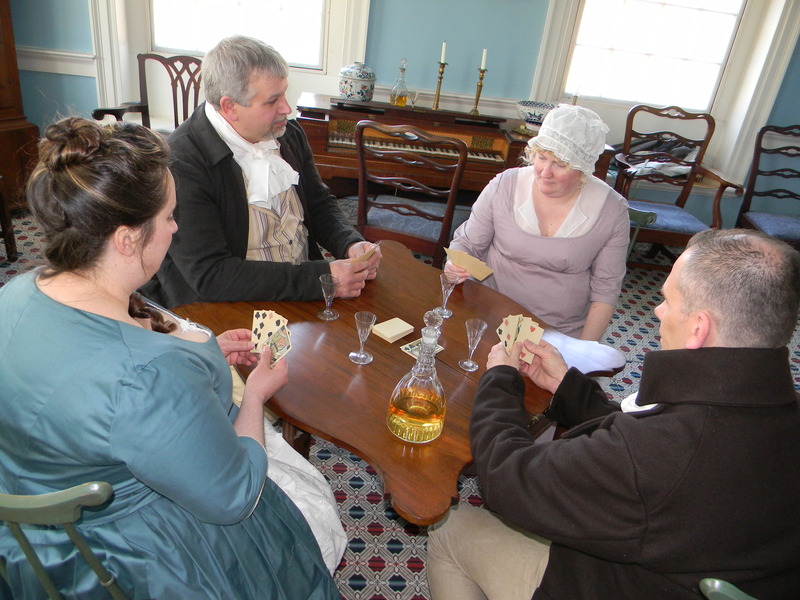 As part of its new Second Sunday Living History Series, Rock Ford will be hosting “Leisure Activities of the 18th Century” on Sunday, August 10, 2014 from 11 am to 3 pm. Guests will see how General Hand and his family spent their leisure time while learning about the games of Federal America. 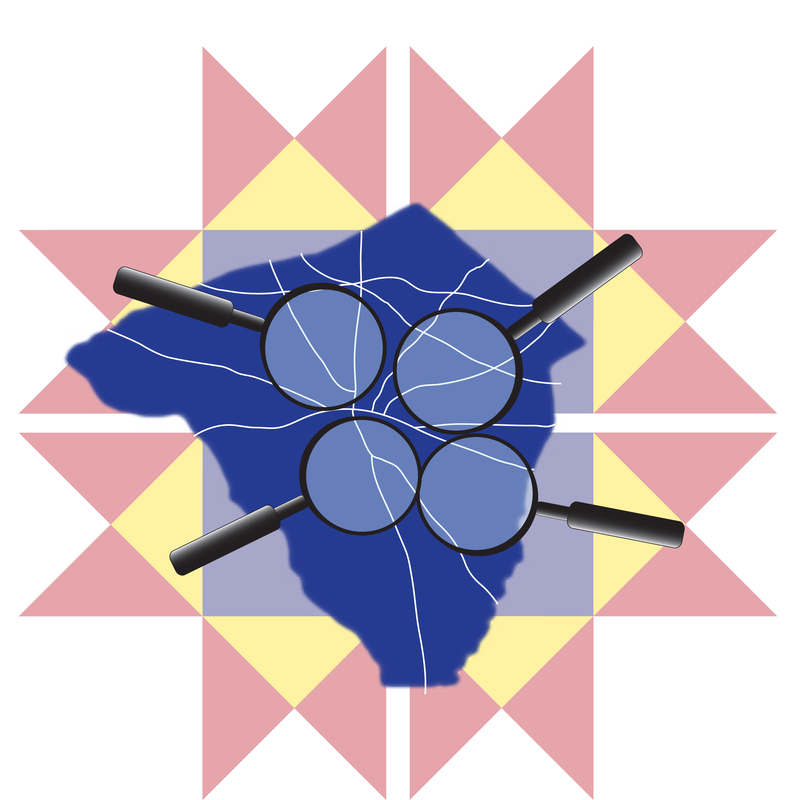 From May through October, Rock Ford will be hosting Living History Events. Visitors will experience a guided tour of the mansion which contains a focus on a specific aspect of life in the late 18th Century. Admission $8 adults, $7 seniors (65 and up), $6 children ages 6-12 and free for children under 6. Reservations are not required for this event.